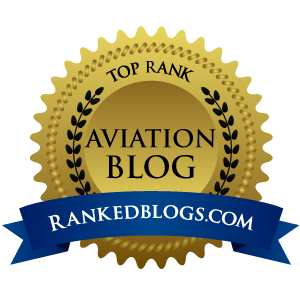 Sen. James Inhofe (R-Okla.) and Rep. Jim Gibbons (R-Nev.) are both pushing bills through Congress that are designed to end the FAA’s mandatory age-60 retirement rule for Part 121 airline pilots. Inhofe is a an active general aviation pilot with 11,000 hours, and Gibbons is a former Air Force and Delta Air Lines pilot with more than 22,000 flight hours. S.65, sponsored by Inhofe, has made it past the Senate Commerce, Science and Transportation Committee. 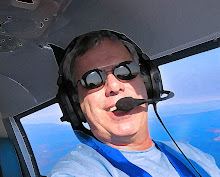 The bill would raise the age limit for airline pilots to 65 when the pilot is serving as a required pilot on a multicrew aircraft and the other pilot is younger than 60 years of age. H.R.65, written by Gibbons, is a slightly altered version of the same bill, and aims to accomplish the same thing in the House. This new push to raise the age limit comes on the heels of the International Civil Aviation Organization’s recently-adopted amendment that increases the age limit to 65 for commercial pilots operating two-pilot aircraft, effective November 23. One of your most distinguished former colleagues in the Senate, Ohio’s John Glenn, flew for nine days in space at age 77. More recently, the first manned commercial vehicle to travel to space and back was piloted by test pilot Mike Melvill, winner of the X Prize, at age 63. Despite worldwide acclaim resulting from his historic achievement, Melvill would be barred by law if he were flying for JetBlue. Spain’s complete testimony can be found here. I also support raising the mandatory age limit, especially when the other hand in the front is under 60. I live in one of the most active cities in the West, and it is every day that you see bicyclists and joggers well past 65 on the 100+ miles of beautiful bike paths that run down both sides of the Willamette River. 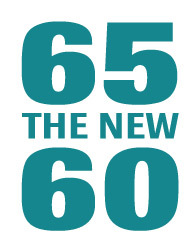 It is true, 65 is the new 60. I know because I’m turning 50 in June, and 50 to this lad feels like the new 40.